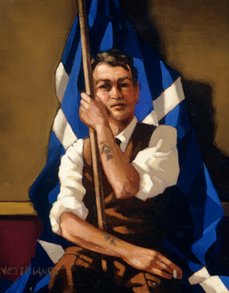 HOME > LIMITED EDITION PRINTS > DR CONNOLLY I PRESUME? 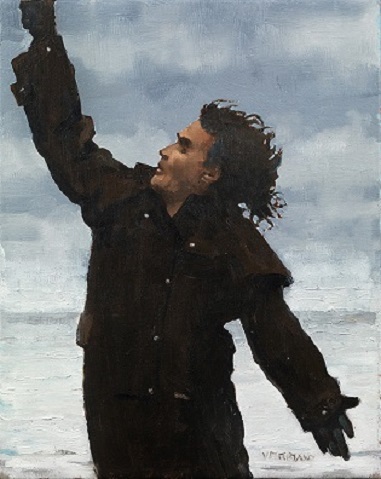 Jack Vettriano was one of 3 artists commissioned to paint Billy Connolly as a tribute to the comedian. 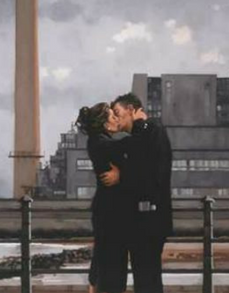 The original works of art by John Byrne, Rachel Maclean and Jack Vettriano are on display at the Peoples Palace in Glasgow with 50ft murals on display in Glasgow..
Vettriano's painting from the comedian's World Tour of Scotland series in 1994, features a wind-blown Billy on a storm-lashed coast near John O'Groats. 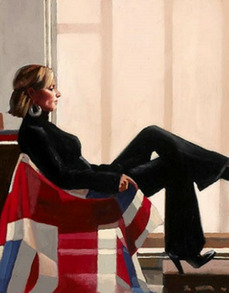 Only 100 of these Limited Edition Prints were released, signed and numbered by Jack Vettriano. SOLD - this print sold out. 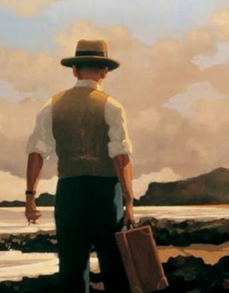 We do have resales available from time to time. If you would like to be alerted when one becomes available please let us know.